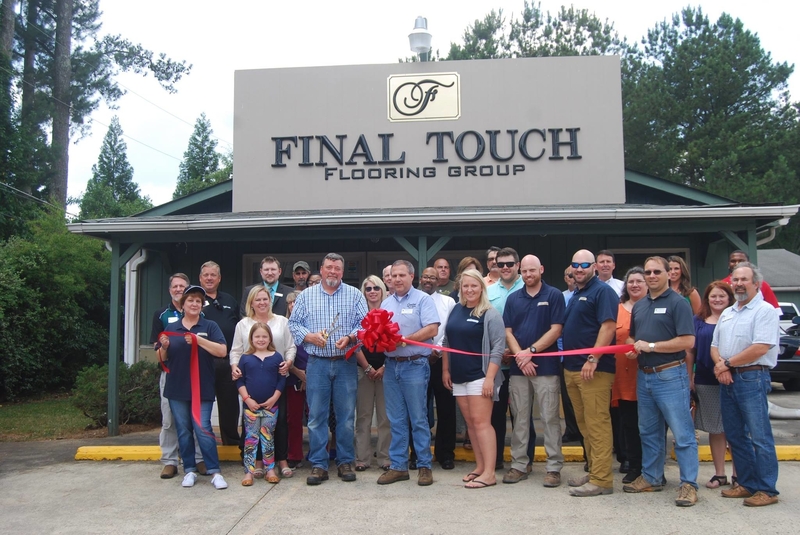 At Final Touch Flooring Group, LLC we use our 30 years of experience to better serve our customers. 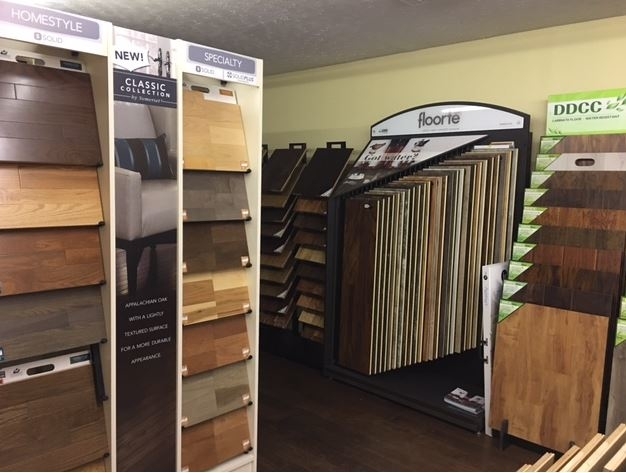 We offer numerous products and services to meet all of your flooring needs. 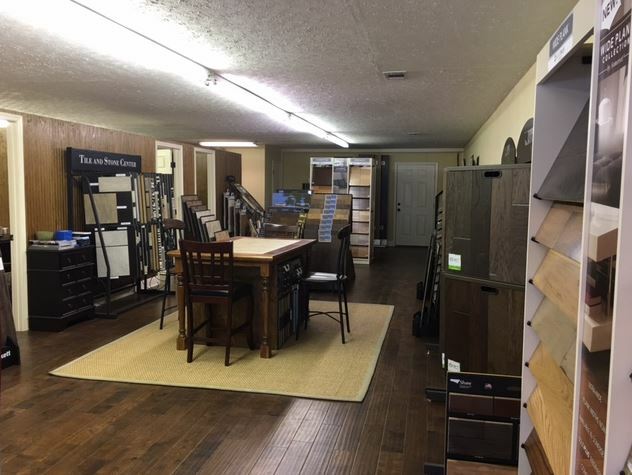 Whether you need hardwood, carpet, tile, laminate, or vinyl, we have it all. We proudly carry high-quality brands and offer installation. 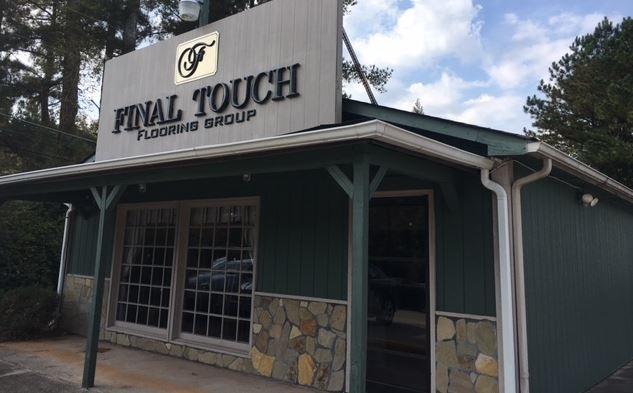 Stop in or call today and speak with one of our experts and don't forget to ask about our dustless sanding! 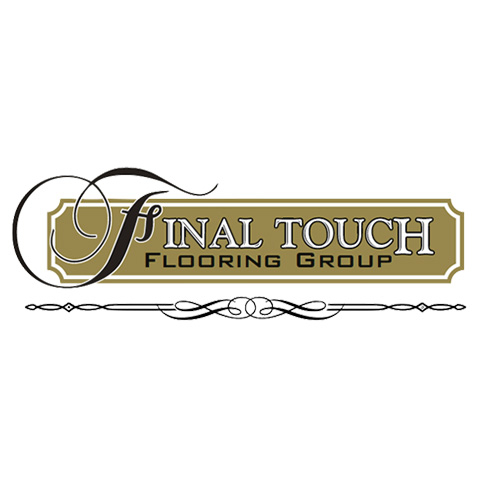 Currently there are no reviews for ' Final Touch Flooring Group, LLC '.